Neurofeedback is a fast progressing treatment method. The scope of pathologies and non-pathologies being treated with neurofeedback is likewise growing steadily. A key downside of current standard neurofeedback training is the lengthy treatment periods. I.e. in ADD patients, standard number of sessions often exceeds 40 weekly trainings. This work describes a different approach to neurofeedback treatment. It is based on the concept of nIR-based HEG therapy as proposed by Toomin and others. The key target groups here are ADD/ADHD children, dyslexic children and children with other forms of learning disorders. Providing clients with a rather compact structure of HEG based neurofeedback training with several sessions per day over a duration of one or two weeks each appears to have similar if not better effects on clients than a lengthy form of therapy. The overall aim of this approach is to provide children and youth with limited concentration and endurance with a treatment they can more easily cope with and perceive as successful in a fast and convincing way. Ralph Warnke is the president of MediTECH, an innovative German medical device manufacturer. Warnke has been teaching biofeedback and neurofeedback courses for well over a decade. He has led and participated in national and international research projects targeting improving learning, concentration and brain processing skills. (i.e. the European funded research project F.L.I.C. – Foreign language acquisition with the instinct of a child). 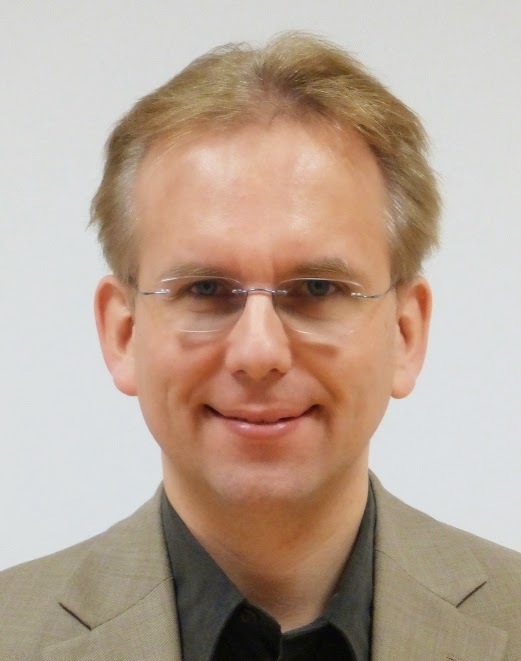 His latest research was dedicated to the treatment of functional analphabets, showing significant plastic neuronal change changes in the brain regarding language tasks shown in fMIR. Dr. Christel Kannegießer-Leitner is an experienced medical doctor from Southern Germany. She has written several books on ADD/ADHD, learning disorders and related subjects. The Psycho-Motor Holistic Therapy (PMHG) was developed by her, helping many hundreds of children in Central Europe with learning disorders or even severe physical and/or mental disorders. 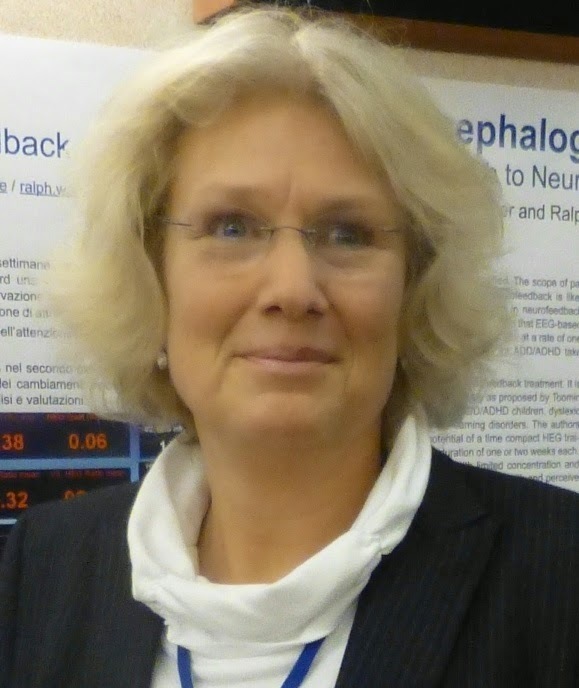 Kannegießer-Leitner has been an invited speaker to dozens of presentations and has established a network of medical doctors and trainers in Germany working and facilitating PMHG therapy.